Protector trunk lid Kia Rio Sedan | From 2011 high quality and finish. 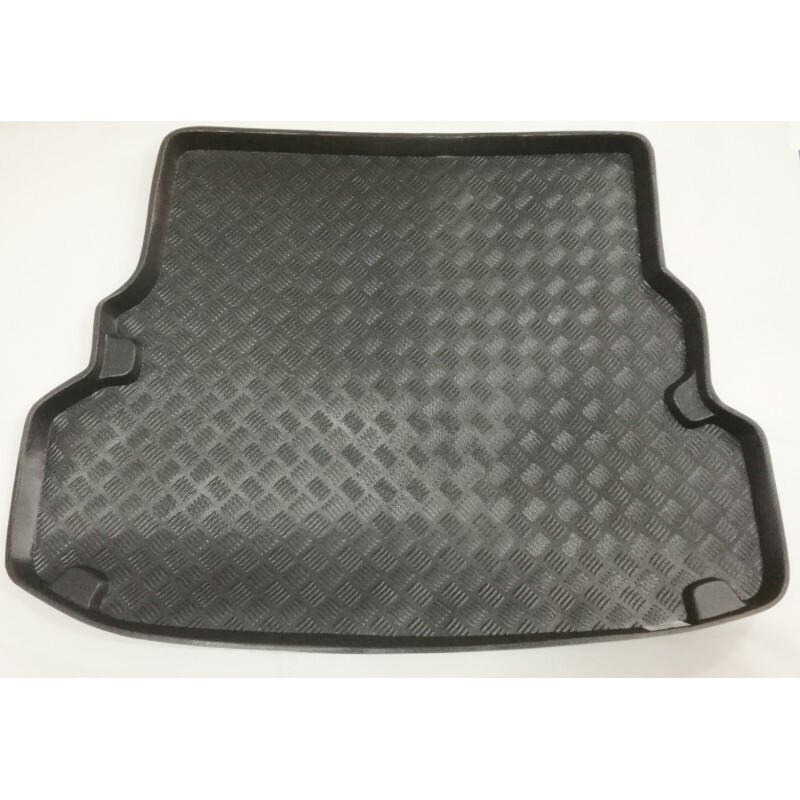 Shaped and measures specific to your vehicle. 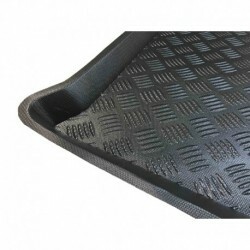 Thanks to this carpet for luggage compartment can keep your car clean and hygienic. Protects from moisture and dirt. Ideal for the protection of pets and merchandise. Delivery time 2-4 working days. 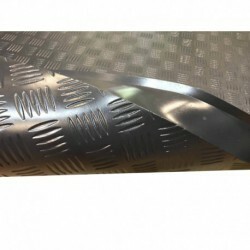 Carpet trunk Kia Rio Sedan | Since 2011, with actions and original form. Made of PVC anti-slip high quality and finish. Leaves No smell of rubber so it is very highly recommended. Color black. Resistant against acidity, oils and dyes. Waterproof. Delivery within 2 to 4 working days. Protective boot for Kia Rio Sedan | Since 2011, ideal for the protection of our car. Thanks to its flange will prevent the dirt from coming off of the protector. Very easy to clean, simply apply water under pressure and ready (can also be washed with soap and water, as preferred). It dries virtually instantly and will not rot or wear away with moisture. 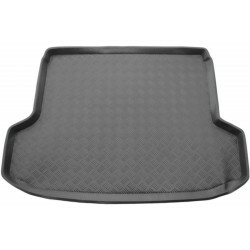 Cover trunk lid Kia Rio Sedan | From 2011 manufactured in PVC of high quality (polyethylene). The best material for this type of car accessories. 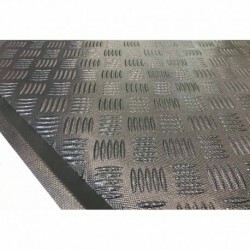 Leaves No odour, is very resistant and is anti-slip. 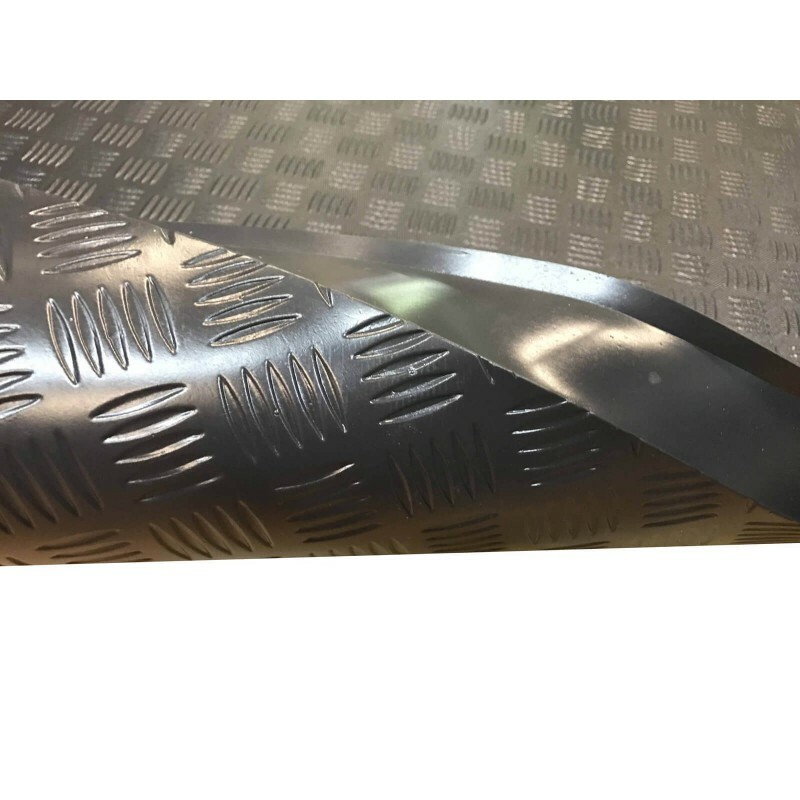 To install the carpet trunk Kia Rio Sedan | Since 2011, only have to empty our trunk, put the bucket trunk lid Kia Rio Sedan | From 2011 and begin to enjoy all the advantages that this gives us. We recommend that you clean the boot before you put the protector of the trunk. I remind you that this carpet boot is resistant against moisture, but the carpet of the car so that if we put it on the carpet wet, this can rot over a long period of time. The most common use of the covers trunk lid Kia Rio Sedan | Since 2011 is to protect our car from the pets: dogs and cats above all. 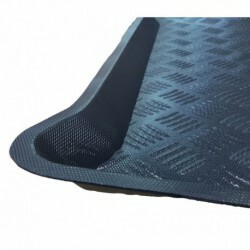 Very useful also if we want to keep our car as the first day because we will prevent the carpet original car damage to be full of hairs.